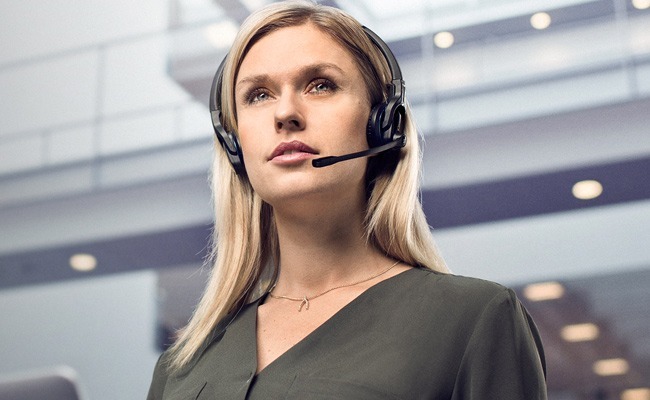 When it comes to kitting out your office with telephone equipment, you want to make sure that your staff have reliable and high quality headsets. While the desk phone is essential, the communications quality is only as good as the headset. At Fixtel our team of telecoms experts have extensive experience with brands like Plantronics, Sennheiser and Jabra. These leading manufacturers of top of the range phone headsets for office use will transform how you communicate with colleagues, vendors and customers. 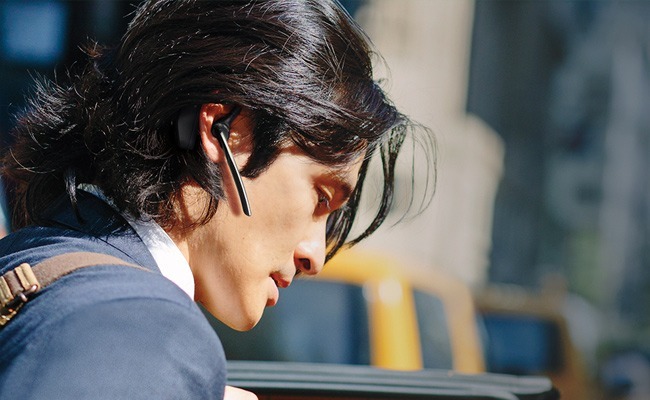 Plantronics are leaders in wireless and wired headsets providing communication solutions for office, home and mobile use. Plantronics headsets deliver exceptional superior sound, style and comfort. 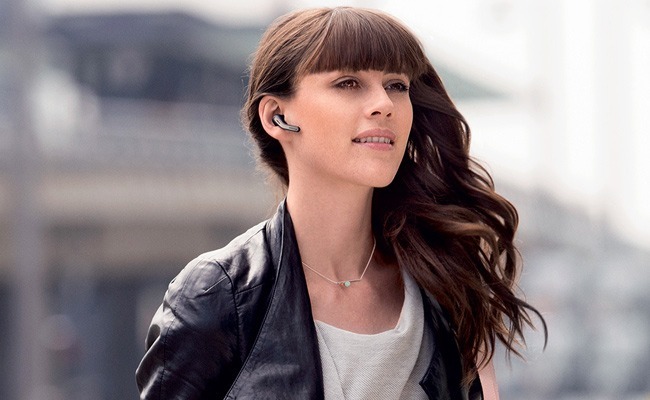 Jabra professional headsets allow you to connect to desk-phones, mobile phones or computers. With a mix of wired, wireless and USB Jabra headsets available, Fixtel can provide a headset solution that suits your needs. Get high quality sound and comfort with Sennheiser wired and wireless headsets, perfect for office or call centre usage. Sennheiser headsets don’t just provide great sound, their also durable and comfortable.